Ht Renovatons – Kitchen and bath design and remodeling company based in Fort Washington. Work portfolio. Design survey. 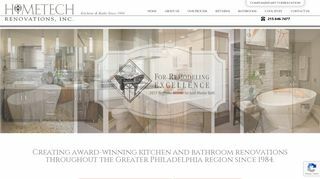 – Kitchen and bath design and remodeling company based in Fort Washington. Work portfolio. Design survey.